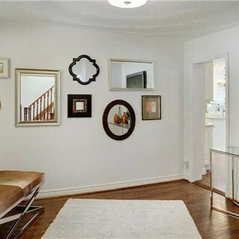 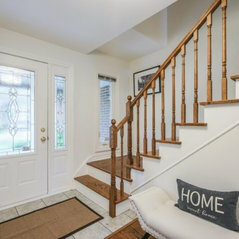 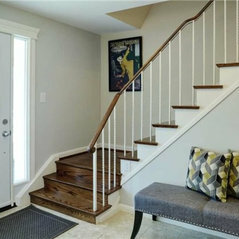 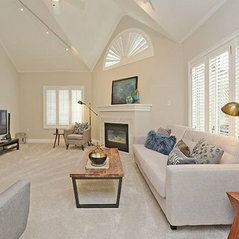 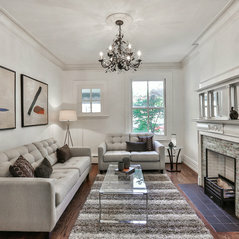 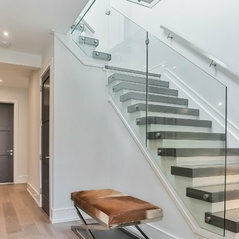 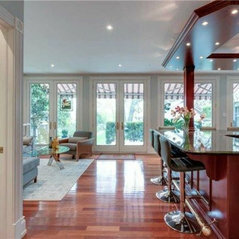 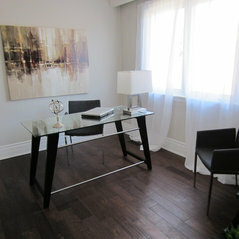 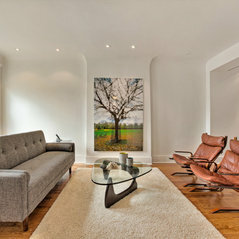 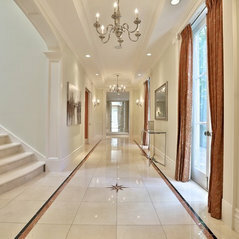 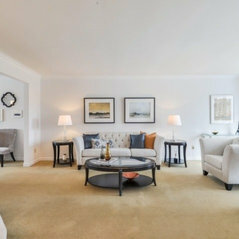 One of Toronto's top full service Staging Companies. 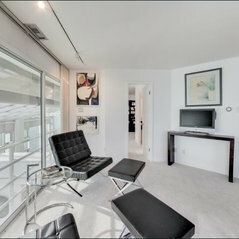 We specialize in high end vacant homes and condos, but can bring our expertise to all jobs big or small. 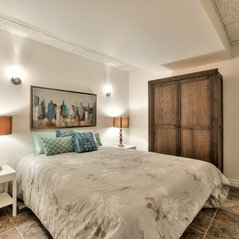 We have access to a huge inventory of furniture and decor to complete your project quickly and economically. 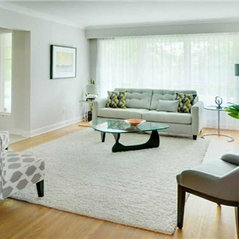 We deliver high design with big impact while remaining economical and client centered. 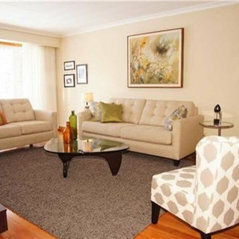 We have a low-key honest approach that helps reduce a home owner's stress and worry. 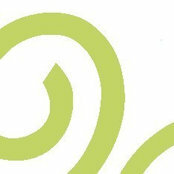 Katu Design was easy to work with and met all timing commitments. 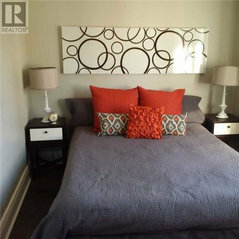 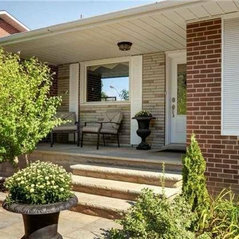 They created an end product that showed the house very well and we sold over list.